It seems that the Instagram is down for many users across the globe. As per a report online, the problems, which started at around 8:00 BST, seem to be down for users across the U.K and Australia. Users in India are facing problems as well. 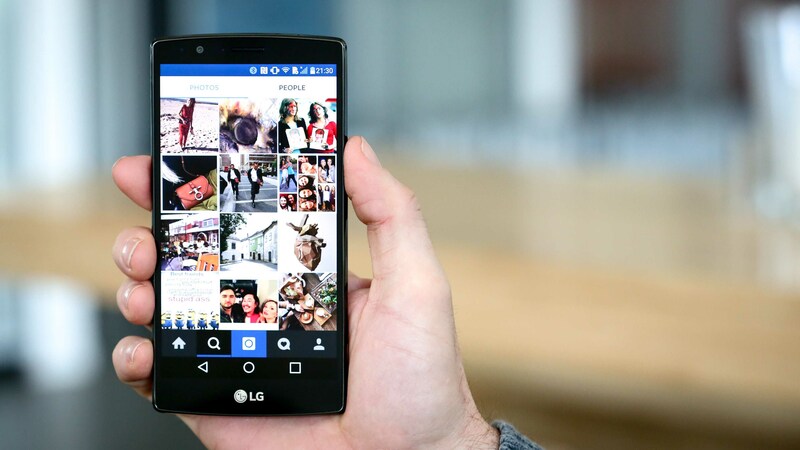 The independent reports that Instagram users are unable to see people’s profiles or pictures. Users are instead welcomed with empty profiles and a message that the app “cannot refresh feed”. 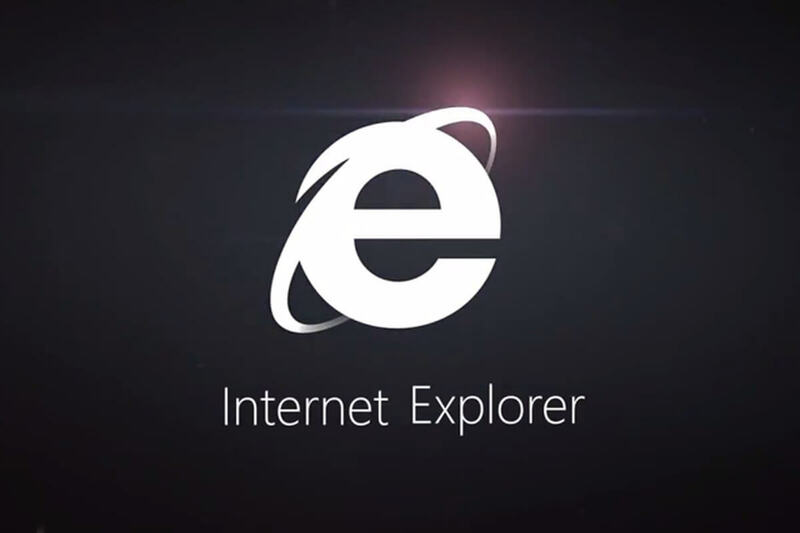 Along with that, the web version of the app was also reported to have some problems. Many users were left furious with this problem. Users opted Twitter to report problems with the service. Users were sen tweeting “Is the Instagram Down? Or it is just me?”. As confirmed by the DownDetector.com, Instagram down today and had issues since 3:16 AM ED. Many users reported the problems with the News Feed, while log-in and website issues were reported by 34 percent and 19 percent users respectively. This is not the first time Instagram has stopped working for users. Earlier last month, Facebook, Whatsapp and Instagram crashed across various parts of the world, with parts of North America, Europe, and Northern Africa being affected by the leaks. This seems to be a regular technical fault as many times, social media applications seem to get down with some reason or another. Some of the users also tried to delete their app and reinstall it with this causing even bigger problems. Posting a message on the DownDetector forum, users seemed to be baffled at first with the technical fault. 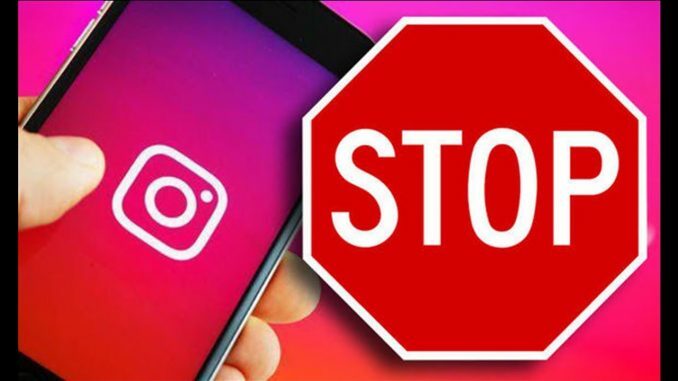 As mentioned above this is not the first time Instagram is down and users have been left without access to the app in the past few years. The popular app has been hit by a number of outages including one on exactly the same day last month. Users reported that the app showed 5XX server error. The problems arrived at a very bad time as the social giant is already facing some leadership issues as the company’s two founders left in recent days amid rumors that it contradict with Facebook over how the company should function. 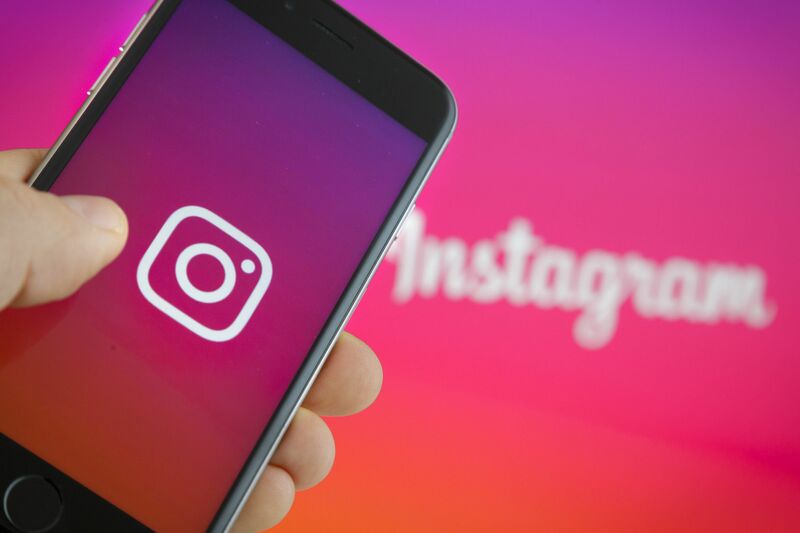 And shortly after the Facebook hack was revealed over the weekend, and it emerged that Instagram users and accounts might also have been caught up in it if they had used their Facebook log-in to create their Instagram account. Some of the accounts caught up in Facebook’s hacks appear to be trading on the dark web, with cybercriminals able to buy access to people’s accounts for just a few dollars, according to listings seen by the media report. It is not thought that those issues have anything to do with the current outage, which is almost certainly a technical fault. 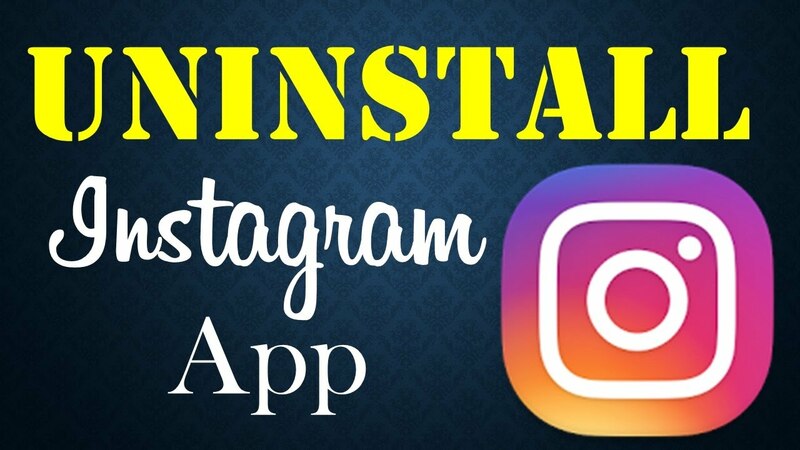 It is reported that Instagram goes down time-to-time and can send major troubles across the internet since more than a billion use it each month and it is one of the important social media apps for the people.